Your 2018 horoscope predictions continue as we now look at Scorpio love, romance and relationships for the full year ahead in 2018. Your in-depth yearly Scorpio love horoscope for 2018 is a relationship astrology reading looking in detail at your Scorpio love life, friendships, as well as family and professional relationships in the year ahead. Your Scorpio love horoscope forecast includes predictions for romance, Scorpio family and work as well as Scorpio love life throughout the coming year ahead. You can also read your full year Scorpio horoscope 2018 for free, covering life in general, love, money, business and work. Astrology predictions and horoscope forecasts for all zodiac signs appear in the horoscopes 2019 page. You can also revisit your love and romance reading for last year in the 2017 Scorpio Love Horoscope. Your 2018 Scorpio love horoscope, featuring relationship compatibility and romantic astrology reading appears below. Both the love and relationship gods are smiling on you this year, in more ways than one. On the romantic front, this is a continuation of the past five years, though with some notable exceptions. Neptune, in your romantic sector since 2012, is here until 2026 while Chiron, here since 2010, will begin transitioning out this year. Chiron will leave on the 17th April, return on the 26th September and then finally leaves next February, not to return for another five decades. As the planet of healing, Chiron has found it hard to let go of the past, so this represents the start of the process of letting go. This will make matters of the heart more the domain of dreamy Neptune. Matters of the heart will also get a boost from Venus this year, both when she moves through your romantic sector from the 11th February to the 7th March and when she makes not one but two visits to Scorpio this year. 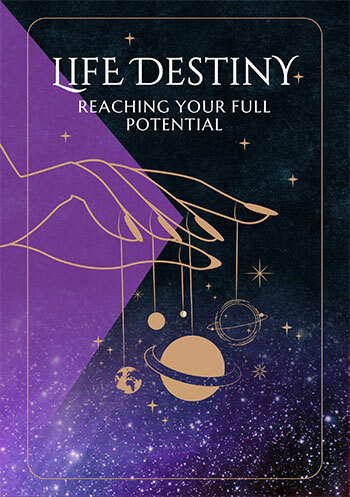 Before then, there will be a lot of support for what Venus kicks off on the 11th February, with the love gods pouring extra resources into matters of the heart, right through to the 28th April. With Chiron leaving on the 17th April, this will leave dreamy Neptune on his own, for the first time since arriving in 2012. Meanwhile Venus, planet of love will return to Scorpio on the 9th September, but instead of moving through in just 24 days, as she did in 2017, she will turn retrograde on the 6th October and will retrograde back out on the 1st November. After turning direct Venus will return for a double dip visit from the 3rd December to the 8th January 2019, seeing out the year here. Throughout that time Venus will work with Neptune to create as much romantic magic as possible. Yet is on the relationship front that there are some once in a lifetime development, with Uranus returning to your relationship sector on the 16th May, for the first time since 1942. Uranus is the first of the outer planets to visit your relationship sector since then and for most of us, therefore the first time in our lifetime. What an outer planet does is keep the focus here for years and while Uranus will leave on the 7th November, he will return next March, where he’ll stay until 2026. This is the start of a major new relationship journey, with Uranus needing something real and authentic. 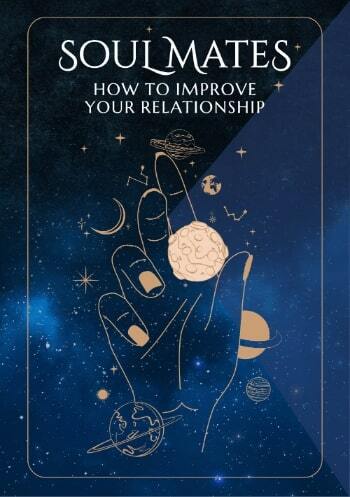 With Venus in your relationship sector from the 31st March to the 25th April, the Sun from the 20th April to the 21st May and Mercury from the 14th May to the 30th May, there will be support in the lead up to Uranus’ return on the 16th May and in his early weeks.